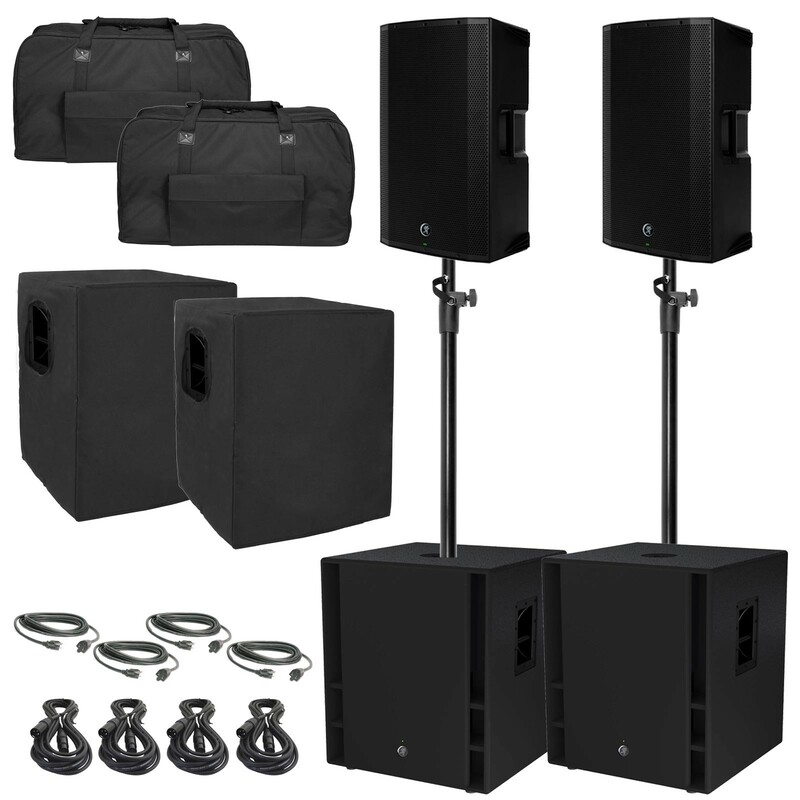 Mackie Thump Packages | Buy Mackie Speakers in Chicago, For Cheap! 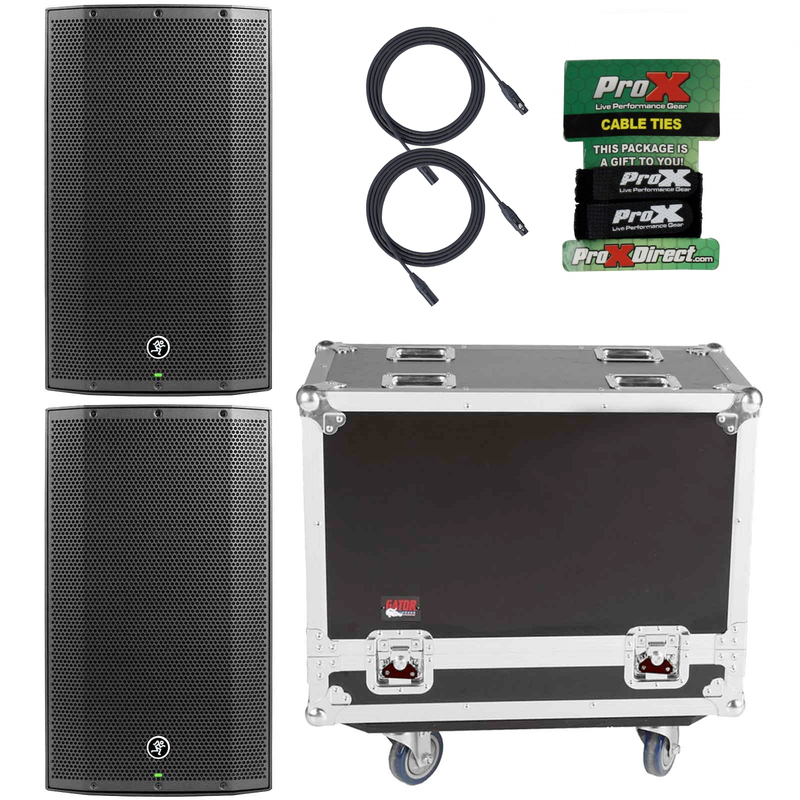 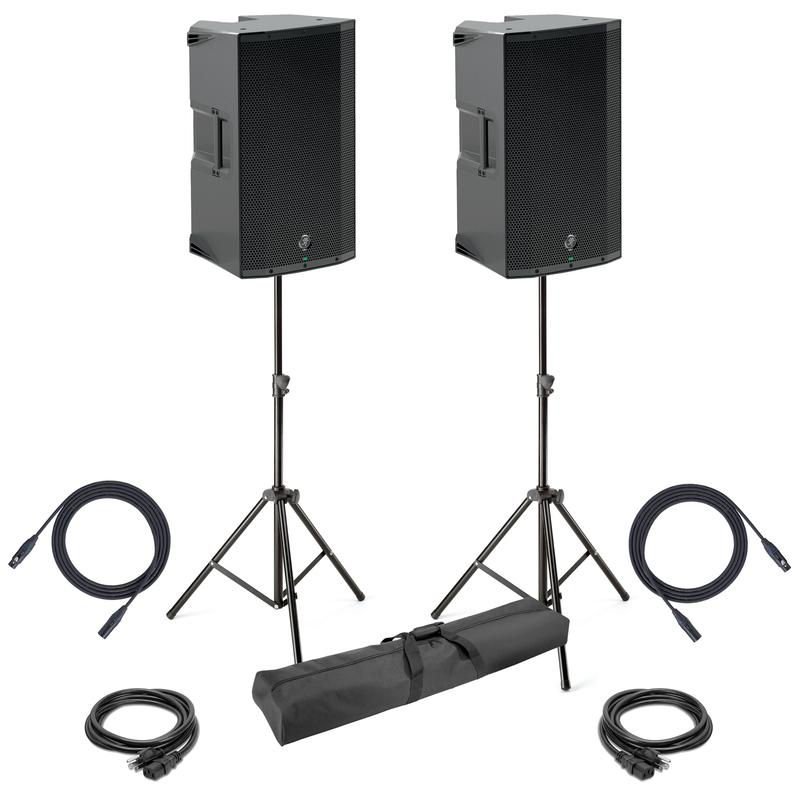 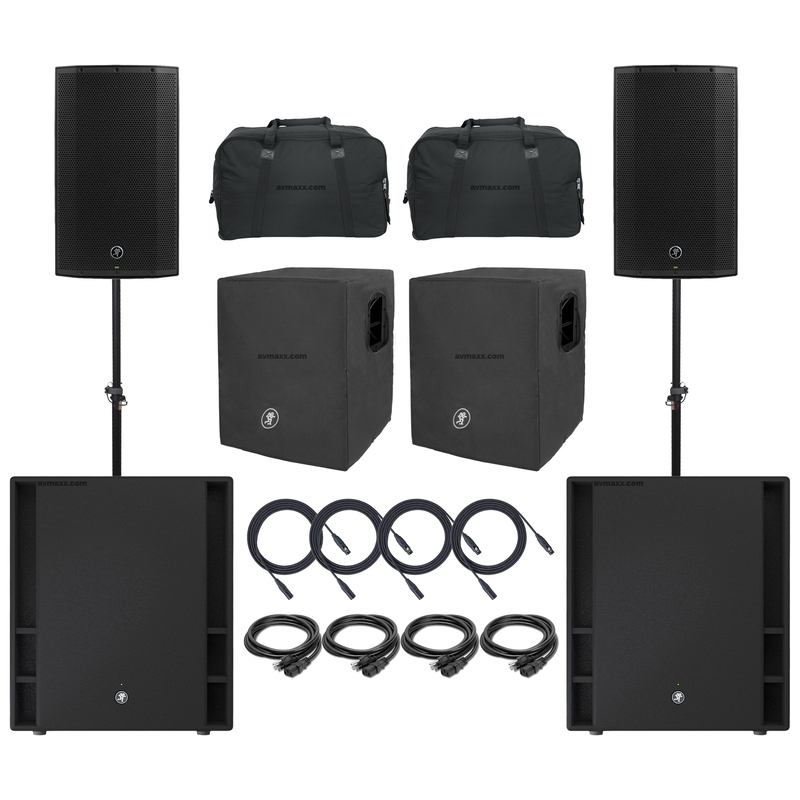 Buy Mackie Thump Packages in Chicago, from the Largest Online Mackie Dealer. 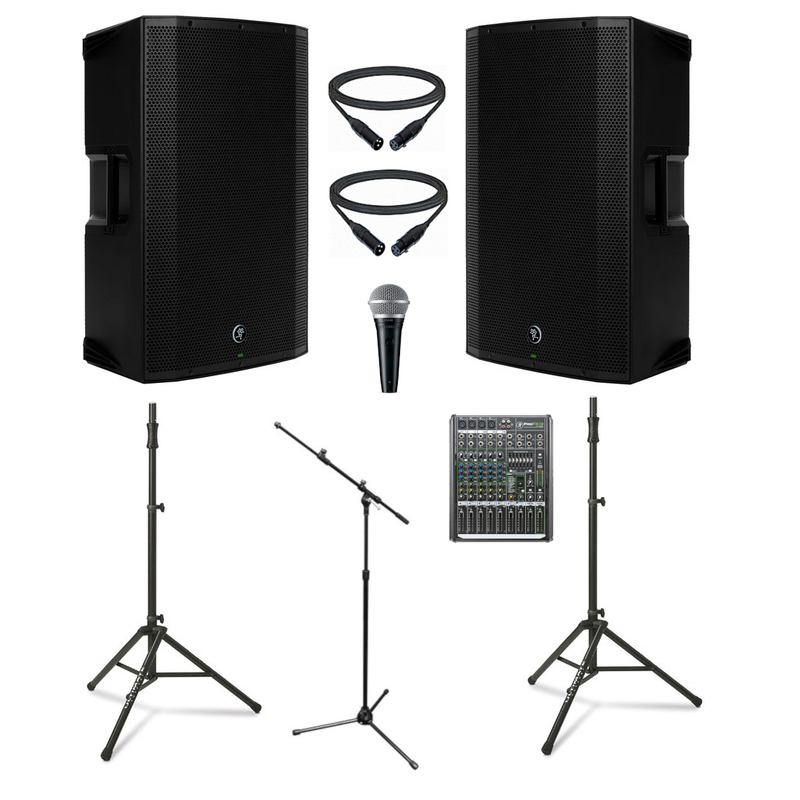 Weather you are looking for: Mobile DJ Sound System, Night Club Speakers, Fitness Gym Audio, Our selection of PA Speaker Packages, put together by our Highly Knowledgeable Audio Experts, guarantees that here you will find the Best Sound System for any application. 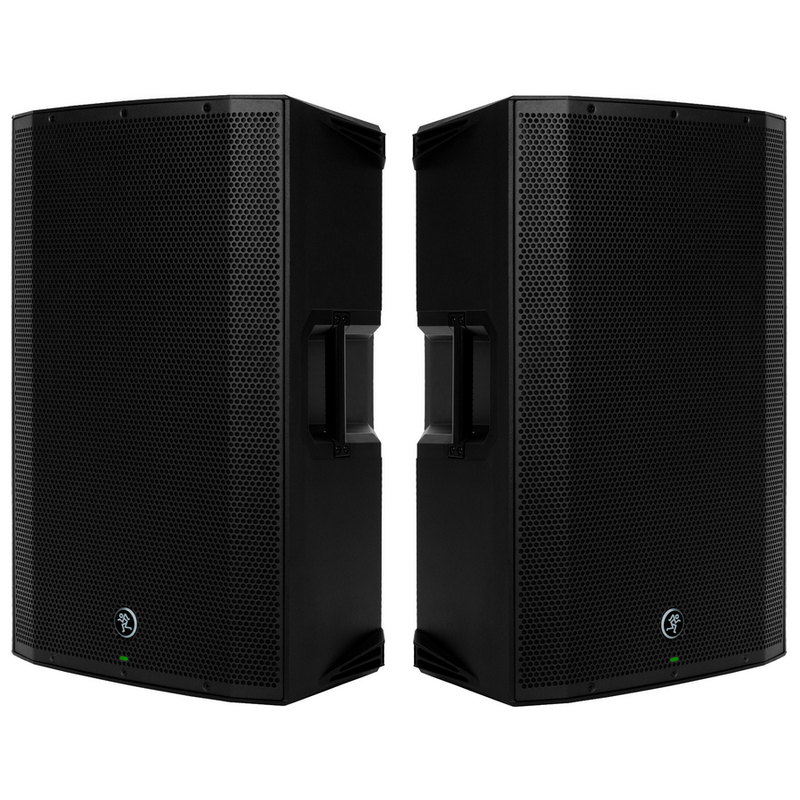 DJEquipmentChicago.com is the official Mackie Thump Store in Chicago, offering a huge inventory of Mackie Speakers with different applications in mind. 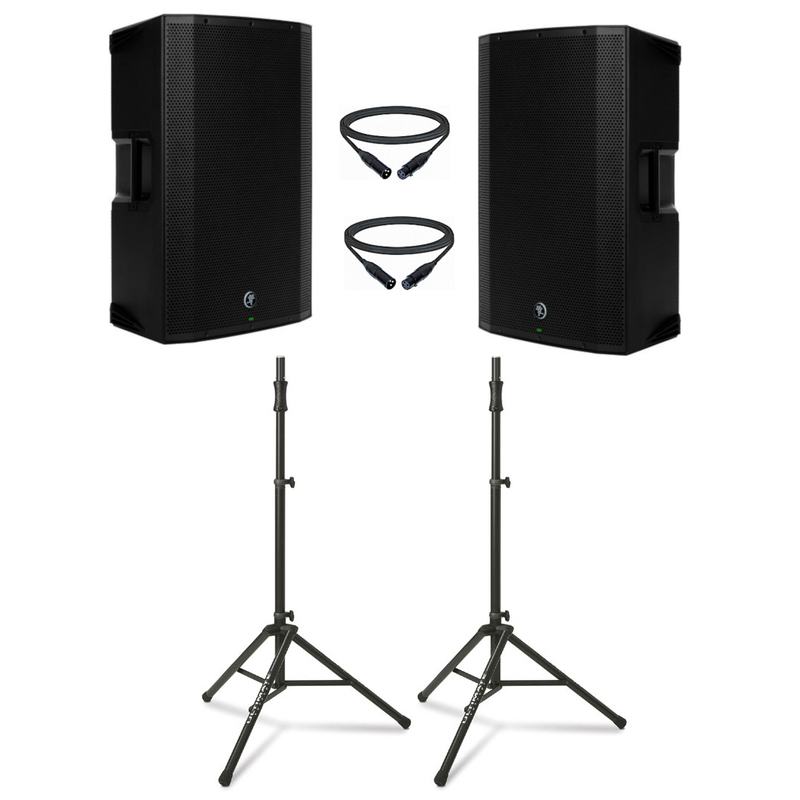 At DJEquipmentChicago.com we offer 0% financing for up to 36 Months with a Guaranteed Lowest Price Policy! 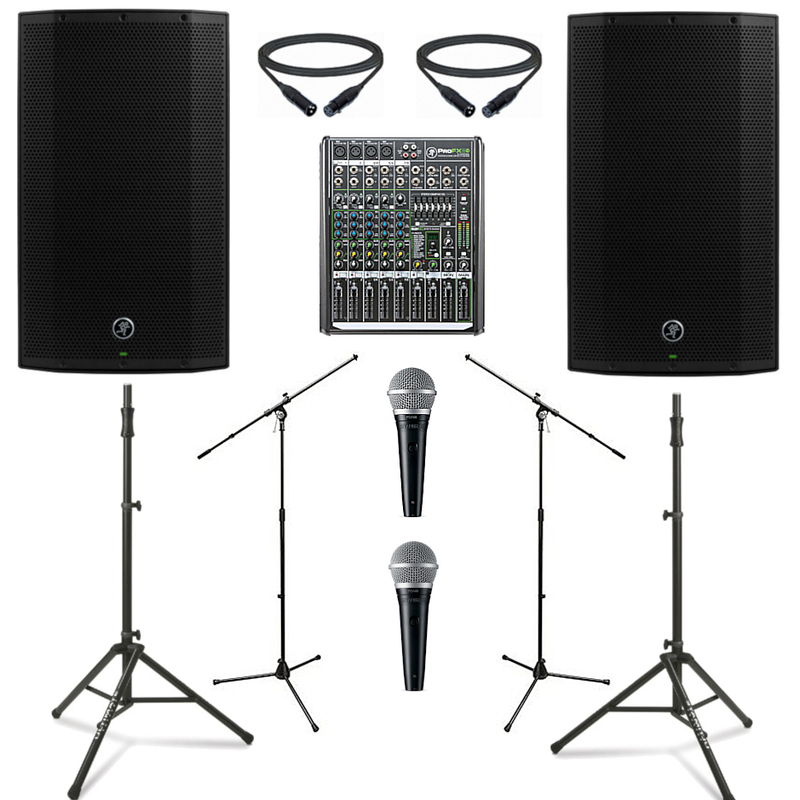 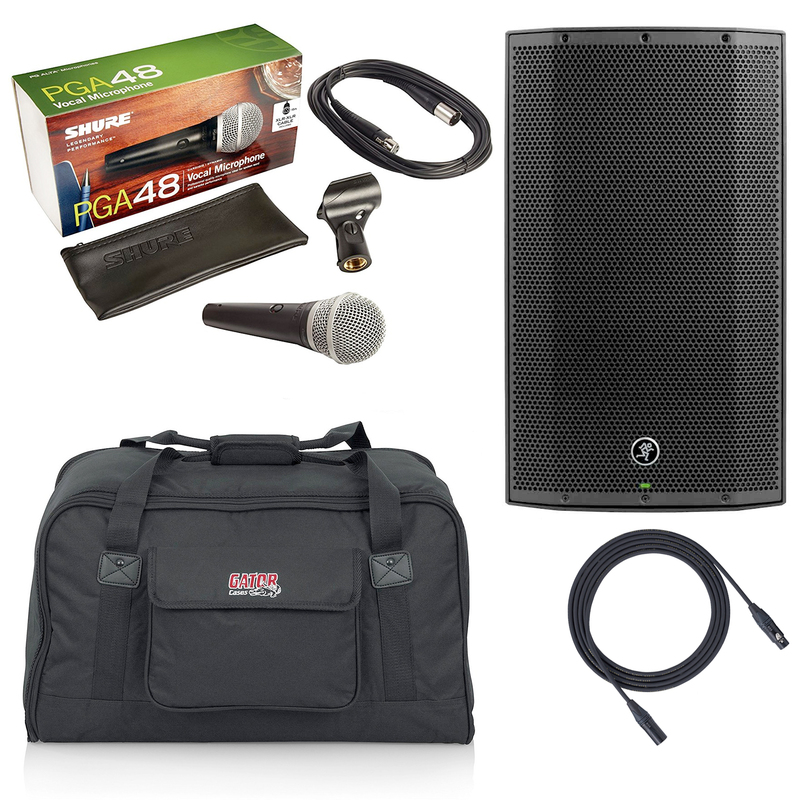 Visit our Sound-Room or Give us a call at 800-249-9450 and let us put together a Bundle that meets your every need.